Choir will restart on a Monday 3rd June for children in years 1 - 6, and will run until Monday 8th July. Rehearsals will be in the school hall and will finish at 4.00pm. Please collect your child promptly from the playground at 4.00pm. We have lots of new and exciting songs to sing and have been invited to perform at a variety of events at the academy and within the wider community. 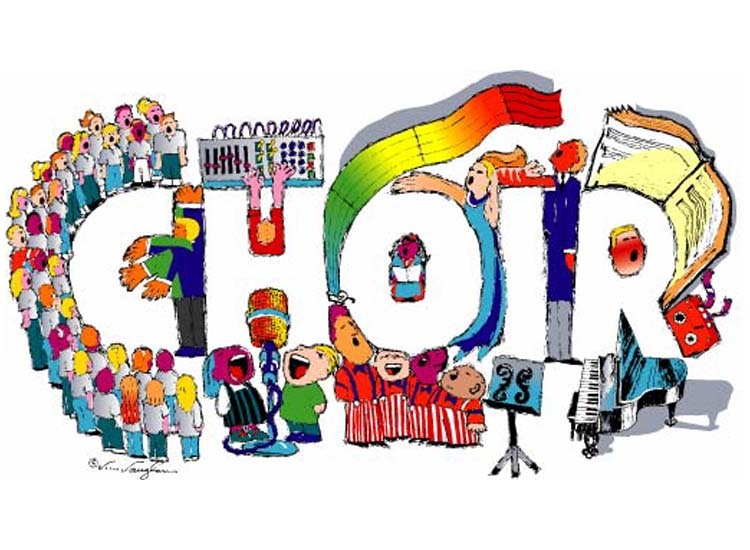 If your child would like to join the choir please complete and return the consent form by Monday 20th May. 9th, 16th and 23rd May, 6th, 13th, 20th, 27th June, 4th and 11th July 2019. 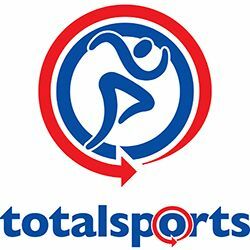 13th and 20th May, 3rd, 10th, 17th and 24th June, 1st and 8th July 2019.